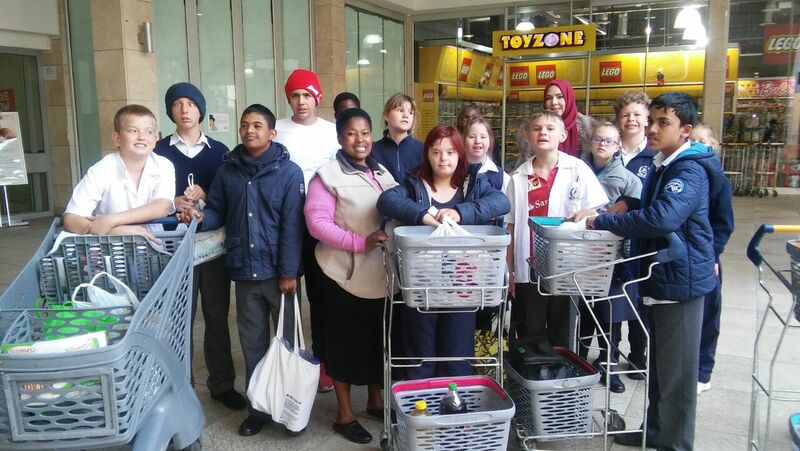 The Intermediate Phase learners go on a shopping outing at least twice a year. This is done as their Maths and Life Skills practical lessons. The learners come with their shopping lists and money from home. At the supermarket the staff just accompany the learners around the store for them to pick up the items on their shopping list and to check the prices, as well as to make sure they don't get more items than the amount of money they have. Shopping is a life skill they will need even as adults. This exercise enhances their independence and communication skills, as they have to interact with the shop attendants. A big thank you goes out to all the Parents, Students and Teachers who rallied together to support the PTA’s Father’s Day raffle. Collectively, you raised R1 270 for Unity College! Student Ore Sebiloane enthusiastically drew Teacher Esmė Pelser’s name from all the raffle tickets. Mrs Pelser was SO ecstatic as she’s never won anything before. 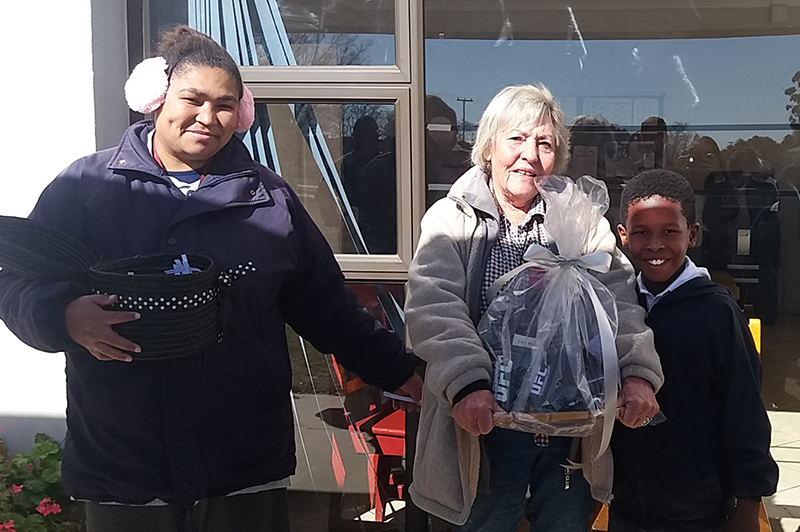 We also want to thank Special Olympics and 001 restaurant, for donating items for the hamper.